Formerly, Dr. McWilliams served as Associate Professor of Systematic Theology on the faculty of Westminster Theological Seminary in Dallas. 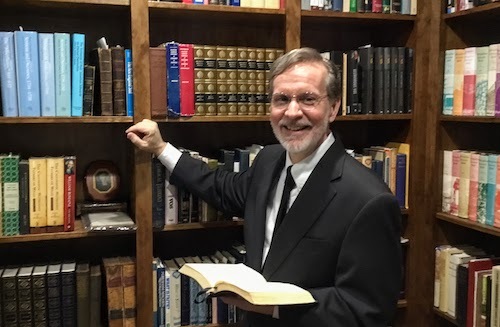 Dr. McWilliams has authored numerous articles published in the Westminster Theological Journal, Modern Reformation, and others, as well as Galatians: A Mentor Commentary and the Hebrews volume for the Lectio Continua Commentary Series. Dr. McWilliams also serves on the Board at Greenville Presbyterian Theological Seminary in Greenville, SC. Pastor Jeff McDonald is an Associate Minister at Covenant Presbyterian Church. Jeff had previously dedicated nearly 20 years of service towards nurturing and ministering to youth and their families. Currently he serves on the Christian Education Committee, Shepherding Commission, and Executive Commission. Jeff assists with the preaching ministry, adult education, men's ministry, and provides Biblical counseling including premarital counseling. His responsibilities also include serving as chairman of the Southwest Florida Presbytery shepherding committee. 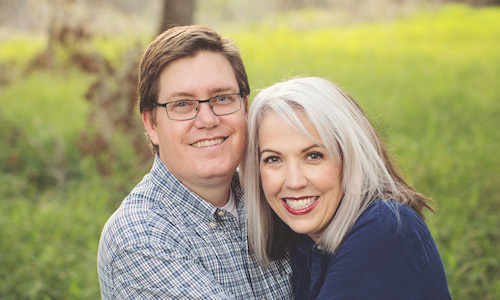 He and his wife, Robyn, have two sons, Zachary and Joshua, both of whom attend Covenant College in Lookout Mountain, Georgia. Jeff and his family enjoy partaking in the many outdoor activities offered in Central Florida. Jeff is a graduate of the University of New Mexico (B.B.A. with concentration in human resource management) and Westminster Seminary California (M.Div.). Adam moved to Lakeland in 2016 to be Pastoral Intern at Covenant. At the end of his internship, he was called to remain at Covenant as Associate Minister. 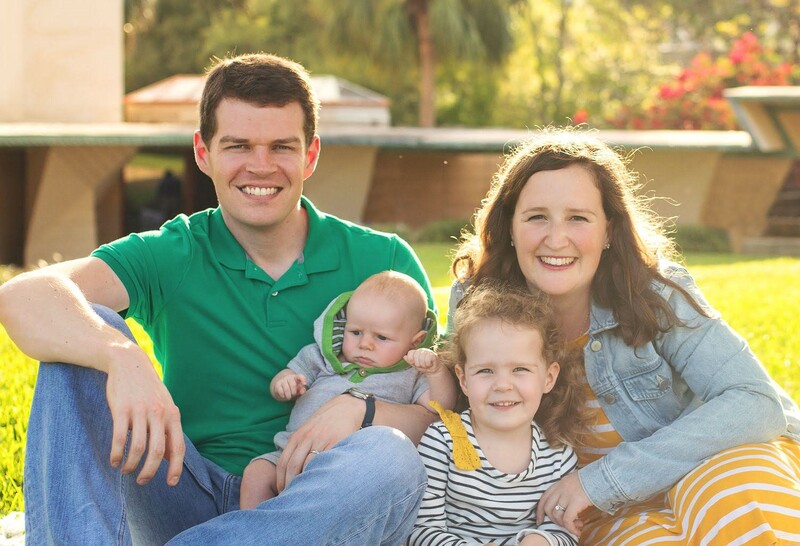 Adam is dedicated to passing the Reformed faith on to the next generation of Christ’s church. Adam and his wife, Ellie, have a daughter Annie and a son, Samuel. Adam is a graduate of Boyce College (B.A.) and Westminster Theological Seminary (Philadelphia, Pennsylvania, M.Div.). Worship Services at 10:50am and 5:00pm.